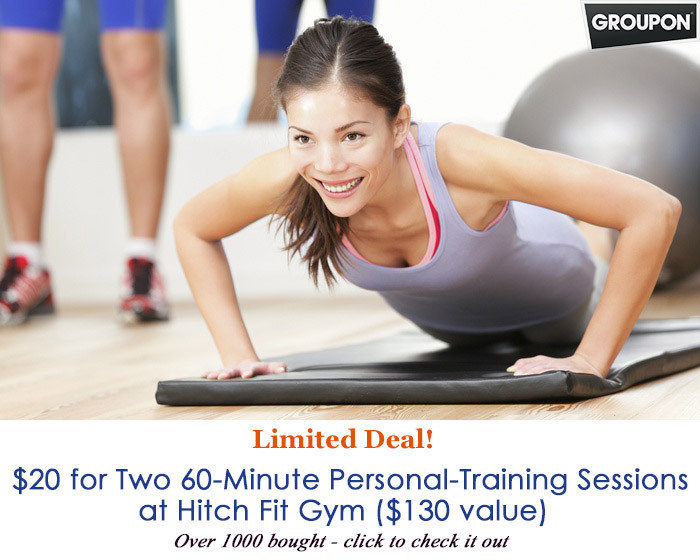 Lose Body Fat at Hitch Fit Gym! 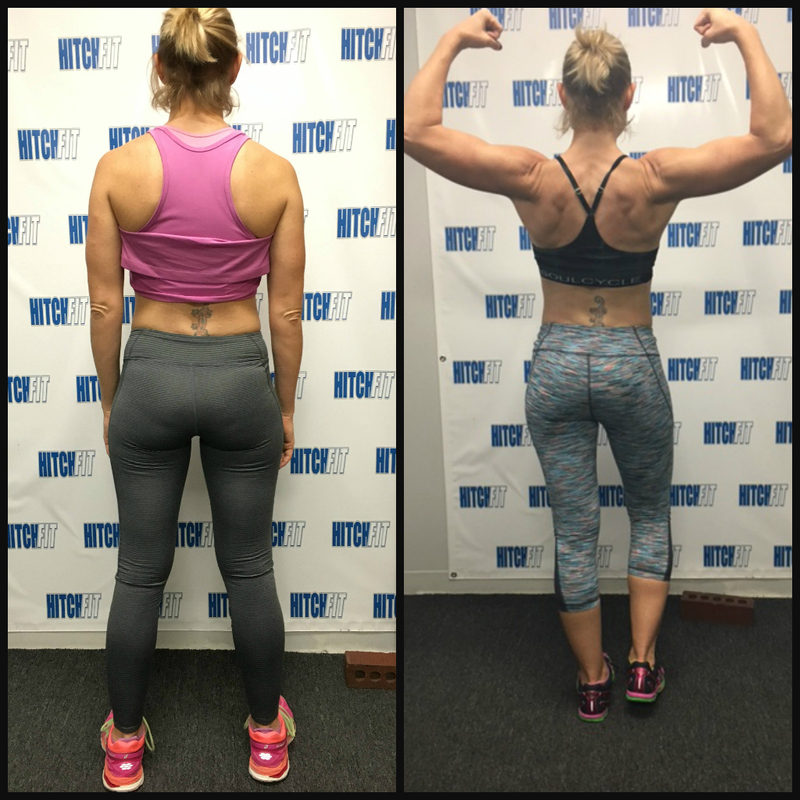 Krista began her transformation at the beginning of this year and let me tell you from day one I knew she was going to be amazing as well as having an amazing transformation to her physique and bringing it to a whole different level. I mean this woman is seriously at heart one of the most outrageous hard working and determined women I know. Krista is intense with her workouts, she sets her mind on a goal and she goes after it. She doesn’t believe in normal but in going above and beyond for what she wants to accomplish. She is a woman that says yes and how high when others say no and question themselves of what that new level can be. Krista really out did herself with her numbers and even though at times she had trouble looking at the scale her pictures do not do her justice to the amount of lean mass she gained as well as her strength and endurance in her routines. In 12 weeks Krista rise while others slept and that was one of the many sacrifices she made to be an ever better version of herself. She took control of her fitness lifestyle and now she is on a quest to never stop but to continue after it and grow more and more everyday!! I am truly so so proud of you Krista!! You are an inspiring woman, an exceptional wife, a daughter, a mother of two beautiful children and among everything you are a hero, a true Rocky Balboa!! Never forget how far you have come and how much more you have accomplished!! Way to go Krista!! 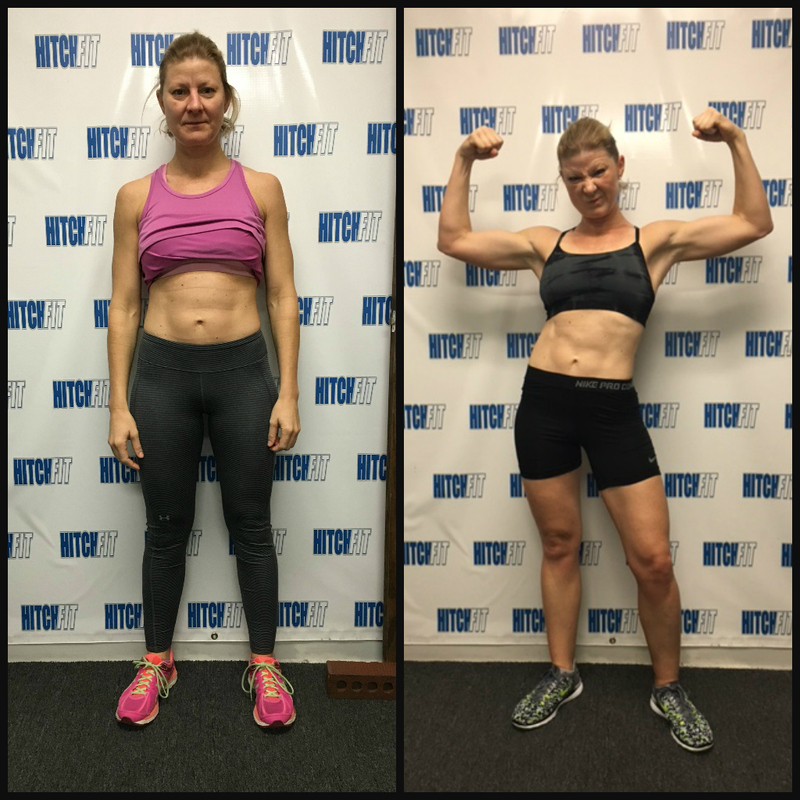 I met Alex at Hitch Fit in January 2016 and knew she would be a great fit for me. 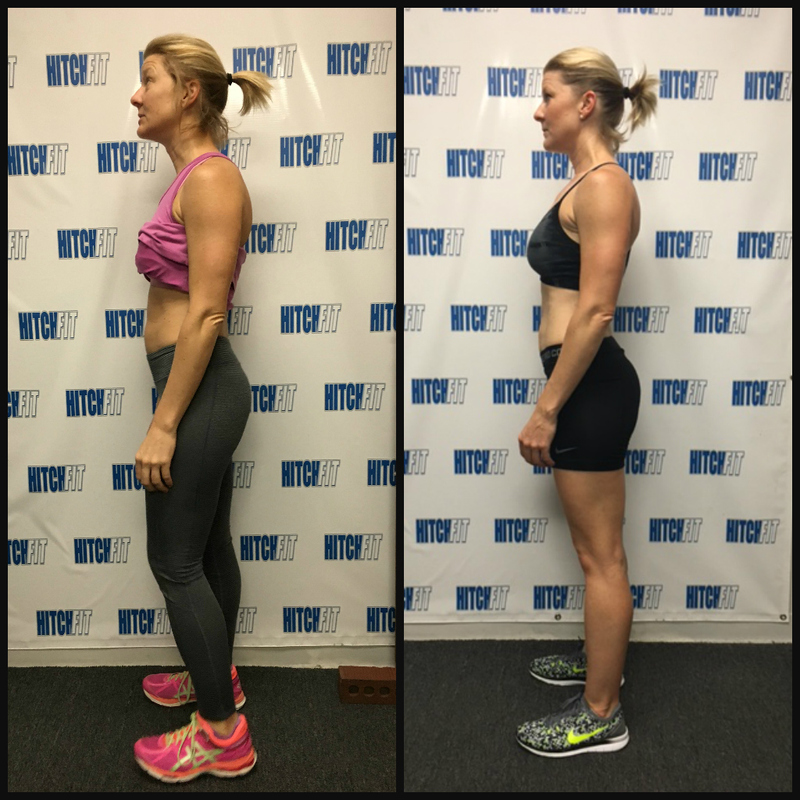 My husband TJ previously did a 12 week program through Hitch Fit so I knew it was far from easy but the results were worth it. I went to Hitch Fit determined to go to the next level of working out, I considered myself an active person but through Hitch Fit I found out I wasn’t feeding myself correctly with all of the working out I was doing (5 days a week running and weights 2 days a week). Now I know it’s all about protein, protein, protein. 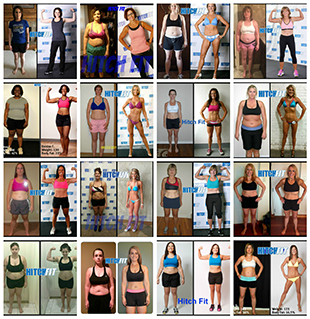 Alex started me on a 5 meals per day meal plan and I thought she was crazy and still do! With the support of my family, I pushed myself through the hard workouts, cooking every Sunday 3-4 hours to prep my meals for the week and gagging cod and quinoa down at 10am every day, I managed to lose 5.16% body fat with maintaining the same weight. I am struggling with not losing weight on the scale but that is a personal issue I will need to “get over” and Alex would continually tell me to do so. It wasn’t easy; I am a full time mommy, wife and hold a full time job. I would find myself at the gym at 4:15am or 9:15pm to allow me to run my kids around to soccer, t-ball and gymnastics. I would complain about having to get my workouts in but once I completed them no matter what time it was I felt amazing. Alex was a trooper to put up with my complaining texts and questions and even my 5am or 6am Saturday workouts which I LOVED and MISS already! I am so happy Alex steered me in the right direction of eating vs. workout = results. I feel that my journey has not ended here. I don’t want to stop but want to see how far I can go…. I feel that I can still improve from the level I am at now but I know how it should be done thanks to Alex, THANK YOU Alex!! 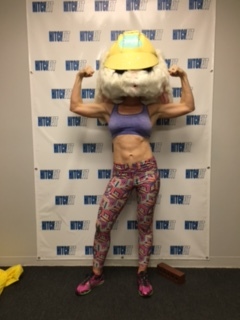 From: The one eyed pirate, aka girl that wears an Easter bunny head to flex her muscles. Are you READY FOR YOUR Transformation with Alex? 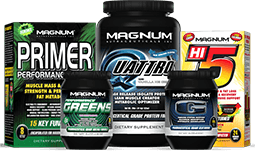 Or call 816-753-8900 and request to train with Alex Nixon at our Downtown Kansas City Location!